This time the skin doesn’t reqest any work for make it work, just put into the mod folder above the BKC mod and play! I found where they are selling the truck if anybody is interested, I refuse to pay this much for a model though. Ridiculous. But this skin would not work with that mod..I don’t think. 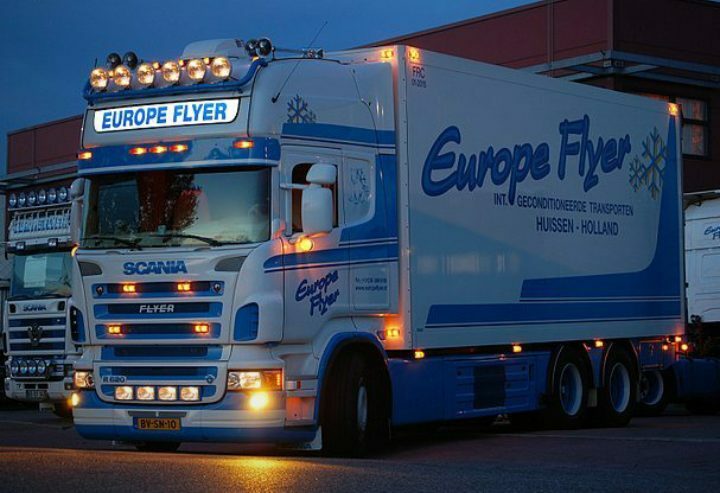 Looks like a different truck. 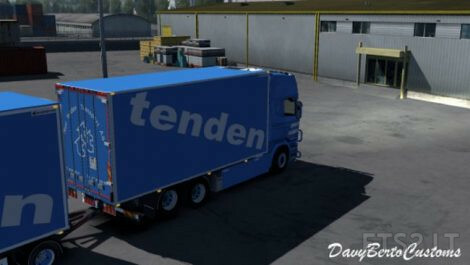 Where can I find a version of BKC’s tandem which works with the latest version of ETS2. The one I found in this site crashes the game. Thx. 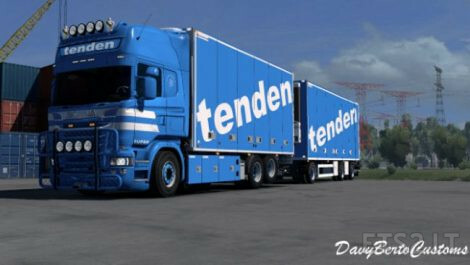 Thank you but I believe that is a different mod which does not even work with the Scania RJL. Yes, you can use it with the Scania RJL, I did it also the Time, until the Update from Capital is coming. To everyone who wants to use the truck and trailer on 1.28. Simple soluation. If you are member on facebook. Working dolly and everything adapted for 1.28. And dont buy stuff from Akirix. Thats just Syncron selling public and privat models for his own profit.